Get the help, guidance, support & training you need to create not just videos, but Business Cinema™ all in one place. Guided Training around the six Phases of Business Cinema - Extended training around the Primary Principles, Pre-Production, Production, Post Production, Polish and Promotion. Video Production Resources - Resources to help you achieve that sought after pro look to your videos. Tips, advice and training on how to take your videos to the next level. Constructive and honest feedback on your current videos so you can continually improve. Guest Experts - Expert trainings on everything from social media and mindset to editing and content marketing. YouTube Resources - Includes FULL ACCESS to the YouTube Channel Makeover Course. Go Live Like a Pro - Includes FULL ACCESS to the Go Live Like a Pro Training. Weekly Video Threads - Post your videos to get additional support and accountability. Holly G - I am not an absentee figurehead. I am fully present and 1000% committed to seeing you succeed on your video journey. Exclusive Video Community - Share your wins, get feedback, ask questions, practice your live video skills, but most of all you will be surrounded by support and encouragement. 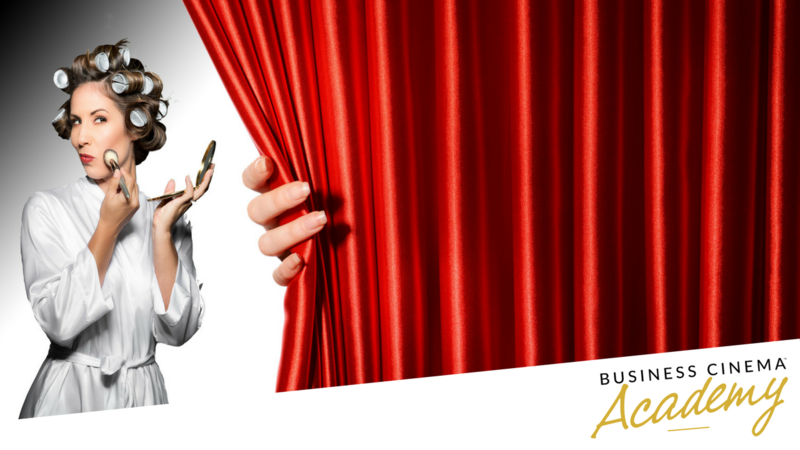 How did you hear about the Business Cinema Academy?